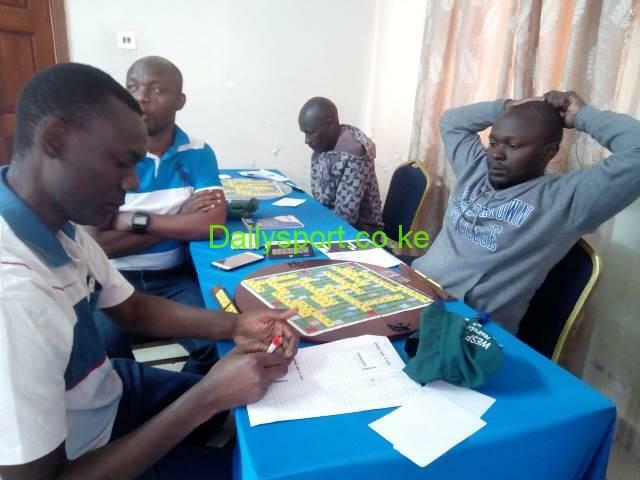 Top seed Allan Oyende recovered from on loss to command the lead at the Scrabble Kenya championships in Kisumu today ahead of tomorrow’s finals. 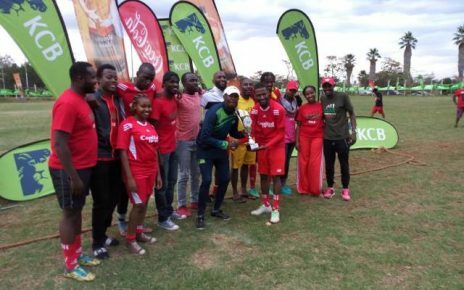 Following his victory in the opening series in Nairobi, the Nairobi County player recovered well from round seven loss to take the lead at the ongoing Kisumu region championships at Jumuia Hotel. 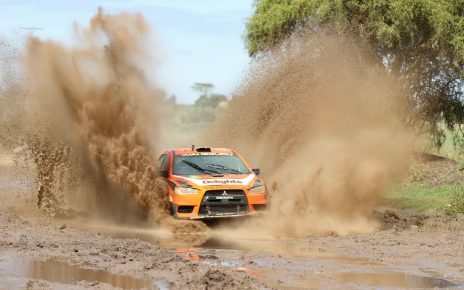 As the first tournament with the new 3 tier divisions, the Word Warriors, the national scrabble team will be using the tournament to spur ahead of East, Central and Southern Africa Scrabble (ECASA) championships in Lusaka, Zambia this Easter and World English Scrabble Players Association Championships (WESPAC) in Goa, India. 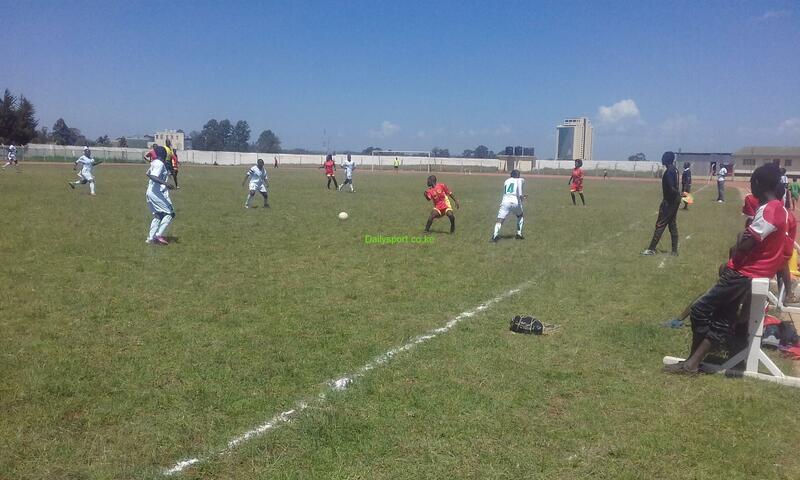 Oyende, currently rated first in the country, won nine matches losing one to Onani Magwanga of Homa Bay county ahead of Sunday’s final 8 games. 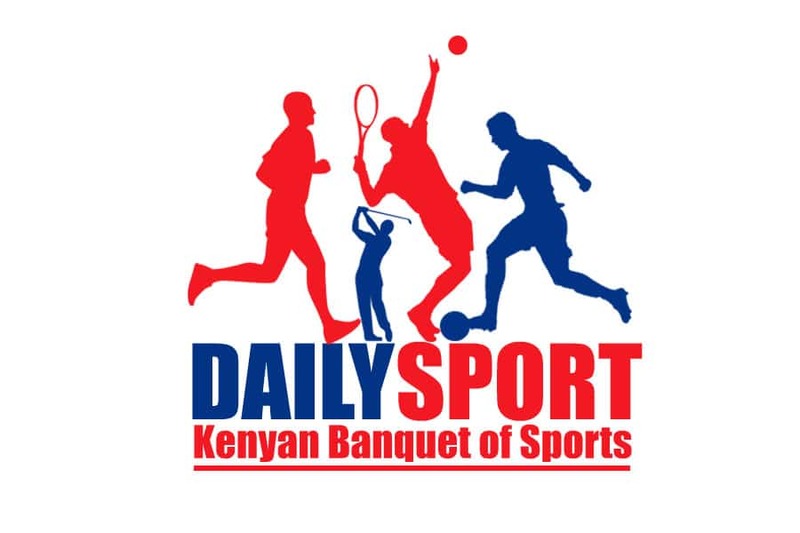 Second seed Gitonga Nderitu of Kirinyaga County has taken second position with similar wins and losses as Onani Magwanga completes top three.